your community to notice your ministry is missing?" KiDs Beach Club® seeks to make Christ relevant within the community by providing Christ followers an opportunity to serve at the very heart of every neighborhood... the public elementary school. KiDs Beach Club® is a "connector" linking a local church to a neighborhood elementary school. 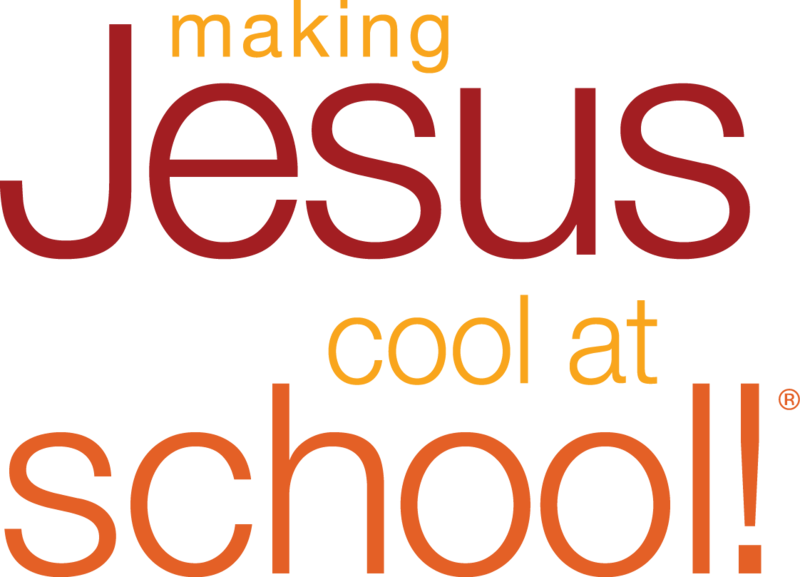 To see a list of our partnering churches and schools click here.